How should I treat foreign terms in MLA style? 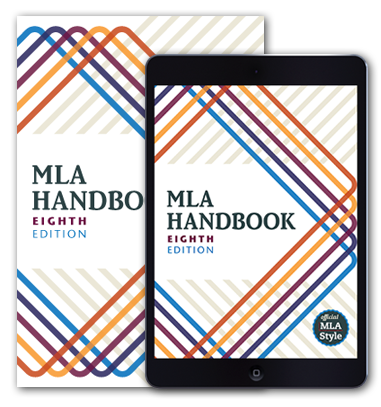 Treat foreign terms according to the guidelines in the MLA Style Manual and Guide to Scholarly Publishing: In general, italicize foreign words used in an English text: The Renaissance courtier was expected to display sprezzatura, or nonchalance, in the face of adversity. The numerous exceptions to this rule include quotations entirely in another language ("Julius Caesar said, ‘Veni, . . .